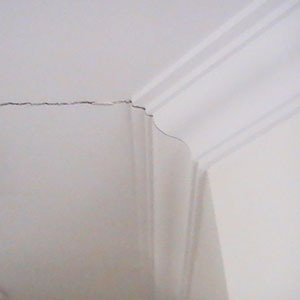 Dilapidation Reports are at times required when there has been some structural deterioration, movement, damage, or cracking on a structure. McKEE Consulting can undertake comprehensive onsite investigations to assess the degree of dilapidation and make recommendations for repairs or demolition. Our reports are independent and free from bias. 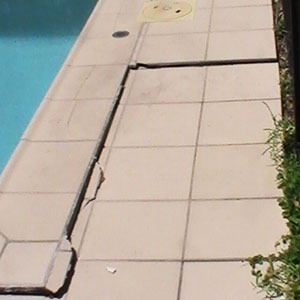 Our engineers can inspect and report on dwellings, office spaces, factories, swimming pools, retaining walls, driveways and footpaths. 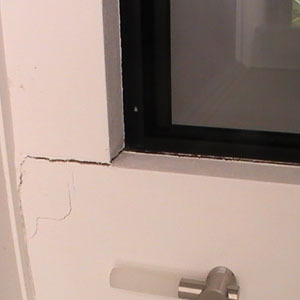 A thorough Dilapidation Report will incorporate supporting photographs to depict the current onsite situation. McKEE Consulting is the trusted choice of home owners, insurance companies, and many building professionals. If you are in need of a Dilapidation Report please contact an efficient member of the McKEE Consulting team by email info@mckee.com.au or call our office 0400 778 050.